Our Project Management Professional (PMP)® training is a 4-day structured program designed to make you pass the PMP exam in your 1st attempt! With a complete coverage of the PMP® exam objectives from A Guide to the Project Management Body of Knowledge (PMBOK® Guide) – Sixth Edition, you will learn the skills as well as the knowledge you will need to pass the PMP® certification exam & be an effective project manager. This course is designed to cover the prerequisite of 35 contact hours/PDUs award of formal education certificate in project management. It is designed to develop comprehensive knowledge on managing projects effectively, with respect to knowledge areas, process groups & ITTO’s as defined in Project Management Institute (PMI)® framework, published in PMBOK® Guide. On 26 March 2018, PMI released the updated version of the Project Management Professional (PMP)® . In conjunction with the September 2017 release of the PMBOK Guide – Sixth Edition, PMI updated the PMP exam. This ensures consistent use of terminology and harmonizes process groups, tools and techniques between the Guide and the exam. Although it does not test your knowledge of the PMBOK Guide, it is one of the primary references for the exam. Please note, the PMP exam content outline will not be updated. 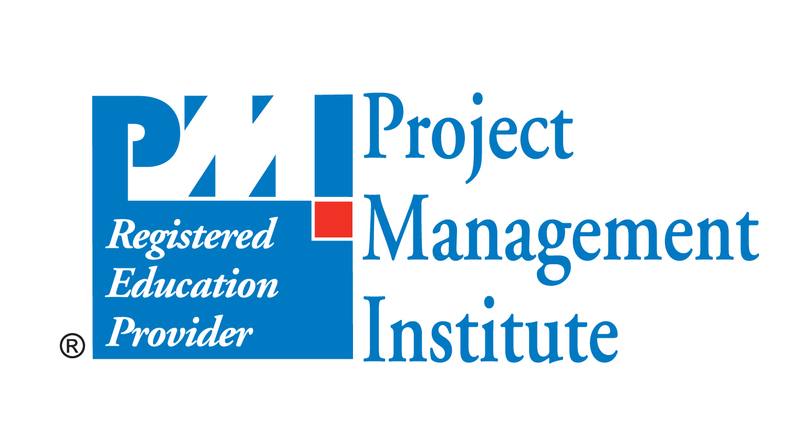 This course qualifies for 35 Contact Hours toward the PMP® certification from PMI®. You will get all the resources you need to pass the PMI® PMP® certification exam. Establish a common vocabulary and understanding of Project Management terms and concept as recommended by PMI®. Master all the 10 knowledge areas and 5 process groups along with Input, Tools, Techniques and Outputs (ITTO) of 47 processes. Easily learn difficult concepts and formulas of Cost Management ( e.g EVM ) and Time Management ( Critical Path , Forward Pass , Backward Pass , Float ) through focused discussions. 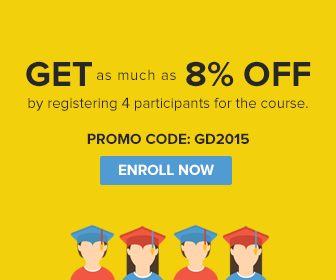 10 Simulation exams at the end of each knowledge area to validate and optimize your skills. PMP® certification authenticates your project management skills and experience as per the global standards followed in project management. It showcases your ability to tackle challenging projects and highlights your skills in front of the potential employers. PMP® holders are known to get bigger pay raises, quicker promotions, and a better success rate on projects. 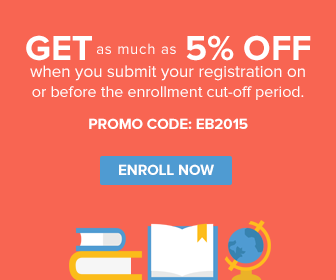 Does APEX Global only offer the the 35 contact hours of education? Yes, this course will only give you the 35 contact hours, thus you will have to show to PMI the other requirements such as proof of 4,500 hours of leading and directing projects. No, since this course only serves to satisfy the 35 contact hours, after the course it is up to you to satisfy the requirements and pay the exam fee to get your certification from PMI. After PMI audits your eligibility for tapplication, you are given one year to schedule and take your exam. You are also allowed 3 retakes within that one year. By completing the course, students are able to have common knowledge, understanding of the project management framework. They are able to function within their organization with useful tools and practices that can lead any project to success and participants are able to build their own brand and style of how projects should be conducted.